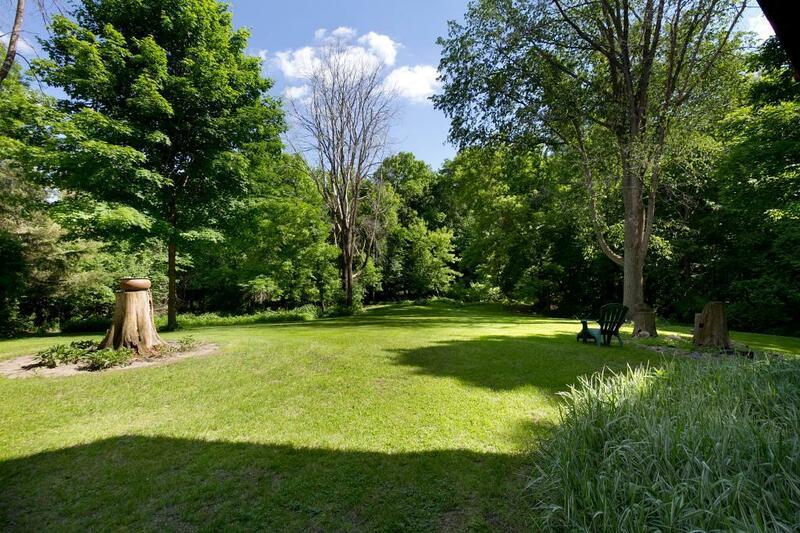 RARE 5.4 acre Private Estate opportunity available in Eden Prairie! Secluded property surrounded by gorgeous views of Riley Creek. Swanson Homes traditional 2 story 5 bed 5 bath with Sport court! The warm finishes of the chef's kitchen flow throughout the main level to make everyone feel at home. Enjoy the added features: exercise room, media area, bonus room, wet bar, along with charming built-ins through out. Walk out your back door to miles of trails and enjoy the serenity of nature!